Oh my, the Internet sure is awesome! Speedball 2 HD comes to Steam next month. 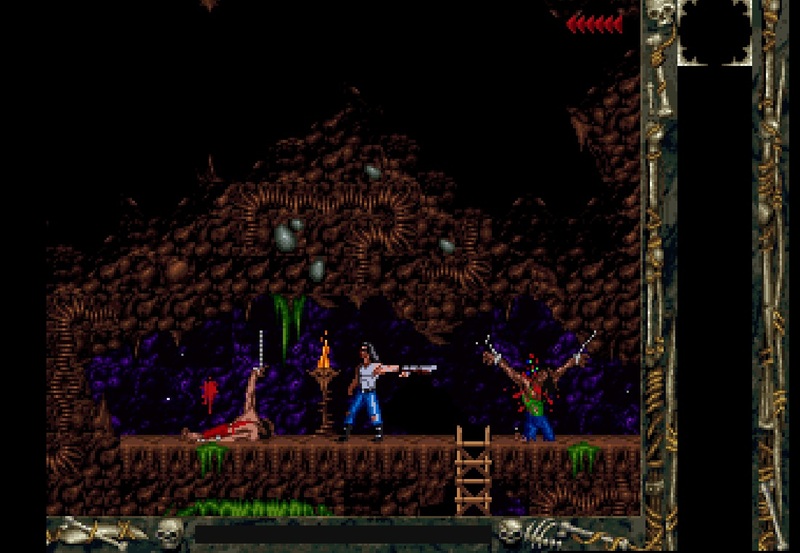 This looks more like it – thumbs up for sticking with 2D instead that gawd awful 3D reboot came out a few years ago. Speedball 2 is coming back to our gaming screens and with Jon Hare involved in this latest reboot here’s hoping the ‘ice-cream’ will be rich and full of all the good stuff us Speedball fans are craving for. Cinemaware Kickstarter to remaster classic Wings. I was a bit gutted when i saw that Cinemaware’s original Kickstarter project to update their classic Amiga game Wings was shot down miles from home. 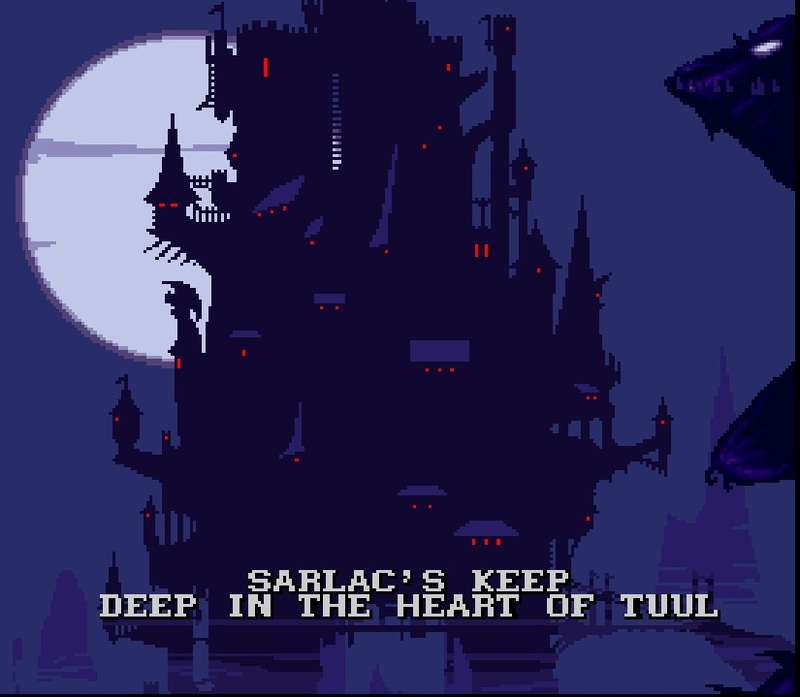 Well, it sounds like they’re preparing to be having another go at it soon and have released this new teaser video which hints at a playable demo too. Here’s hoping they’ll receive enough war bonds (sorry) this time around to make Wings:Remastered a reality. 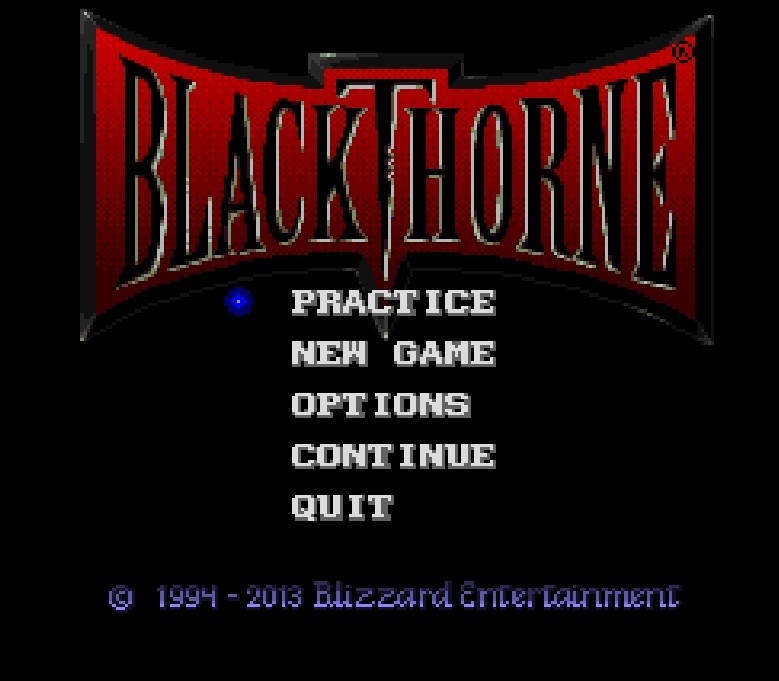 Blizzard Entertainment offers classic Blackthorne for free. If you browse to the Blizzard’s European site, there’s no link to the game unless you create an account. 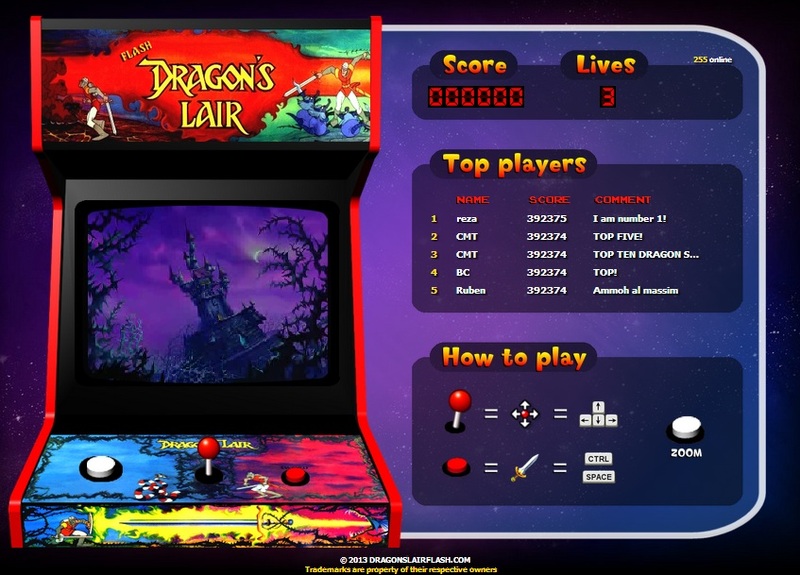 However, if you go to the US site – http://us.battle.net/en/ and click on the link at the bottom of the page called Client Game Downloads, on the next page (at the bottom) you’ll find a link to the game. 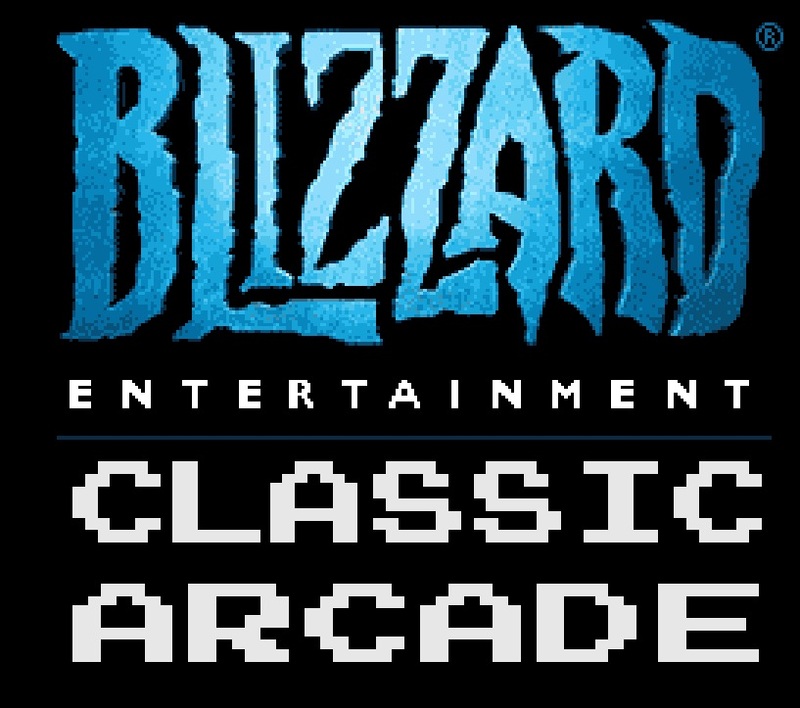 Blizzard have also wrapped the game around a modern (Windows) installer package so you don’t have to mess around with Dosbox or similar – just install and play. 1994 – 2013….how time flies! oops, use the ‘R’ key with caution (whistles and walks away). Have fun, but if you miss the offer or find that the link no longer works, you can always pick up the game on Abandonia. 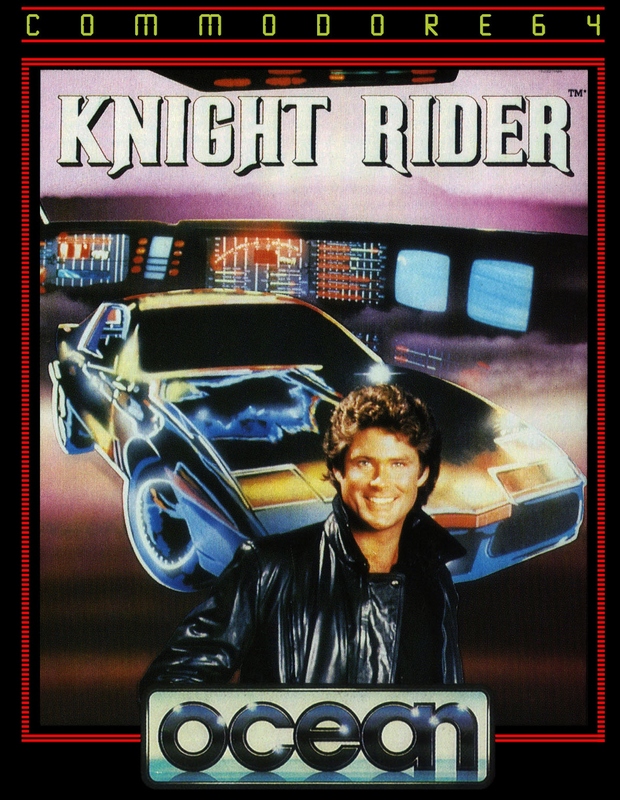 Everyone loves Knightrider yes?…thought so. Well check out this (free!) fan made PC game currently in development. Check out the project site at http://www.theknightrider.com where you’ll find more information and a chance to take a look at the digital cast and collection of retro cars that are set to appear in the game. Well I never, diagnostic tools for KITT are performed on a Commodore 64…oh wait, no she’s just loading SIDplayer….Devon loves his disco! If you can’t wait until the game is ready, how about loading up the classic Knightrider game by Ocean software?